With this series, I’m going to take you from room to room, showing you how I organize spaces. You’ll see how I currently organize things, as well as how I have in the past. I’ll even give some examples of organization that I love but haven’t incorporated in my home. Don’t have a lot of space to work with? Don’t worry- I’ve got some great ideas and tips for you as well! My hope is to inspire you to organize your spaces. I’ll also talk about the practicality behind each organized space. While organizing a space does take a little time to implement, it more than makes up for it in the long run. There are some caveats to that, which I will be discussing as well. I’ll be starting the series with bathroom organization! 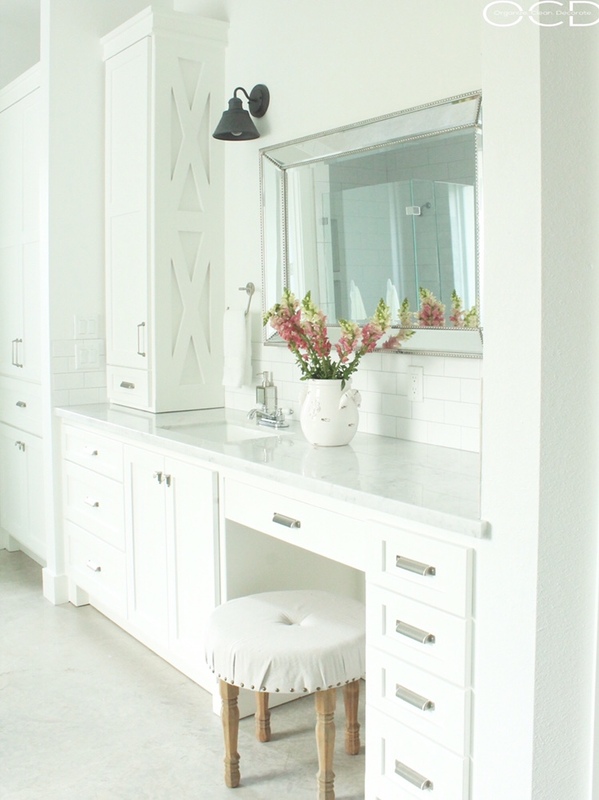 So come back tomorrow and I’ll be sharing one of my favorite ways to organize just about anything- in or out of the bathroom!